The institute spearheads Harvard's engagement with South Asian countries, including India, Afghanistan, Bangladesh, Bhutan, Maldives, Myanmar, Nepal, Pakistan and Sri Lanka as well as diaspora populations from these countries, the University said in a statement. Washington: Steel tycoon Lakshmi Mittal has donated $25 million to the prestigious Harvard University with an aim to increase engagement with South Asian countries, including India. As a result of the endowment from the Mittal Foundation, Harvard's South Asia Institute would be called as Lakshmi Mittal South Asia Institute at Harvard University, it said. Founded in 2003, the South Asia Initiative became a University-wide interdisciplinary institute in 2010 under the leadership of its current faculty director, Indian-American Tarun Khanna, the Jorge Paulo Lemann Professor at Harvard Business School. "We are so grateful for the Mittal family's support and what it will enable us to learn and share - across the sciences, social sciences, and the humanities - and the many people and institutions it will allow us to engage," said Mr Khanna. "International centers like the South Asia Institute at Harvard University serve as a vital conduit between the University and the world we study," said Harvard President Drew Faust. "The generous support from the Mittal family is a testament to both the important work being done by this community of scholars and students and the continuing impact it will have in the region," Mr Faust added. 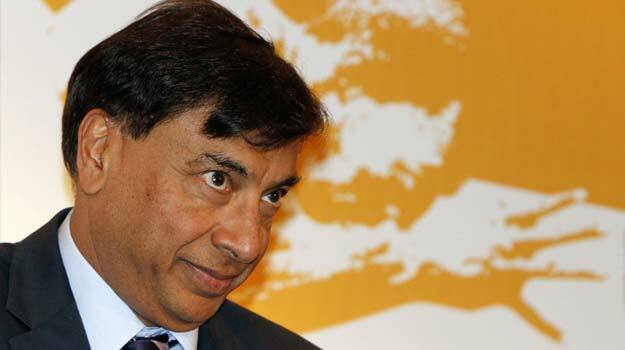 South Asia has played a dynamic and influential role in the development of our world since the very first civilisations, said 67-year-old Mittal, chairman and CEO of ArcelorMittal, the world's largest steel company. "Ensuring that we fully understand its history and unique dynamics is a critical enabler in helping to shape a successful future," he added. As someone who was born in India, the long-term prosperity of India and its neighbouring countries "matters a great deal to me and my family", Mr Mittal told Harvard Gazette in an interview. "Harvard is one of the world's greatest learning institutions, with a unique ability to facilitate dialogue and drive thinking and progress," he said. The Mittal family has long supported educational endeavours and public policy development in India as a means of positioning the country - and the region - for future success, the University said.